FOR OMIQ RESEARCH IS A KEYSTONE. An important landmark of OMIQ is its continuous interest for research. Therefore we are involved in a very important research unit named VOR. 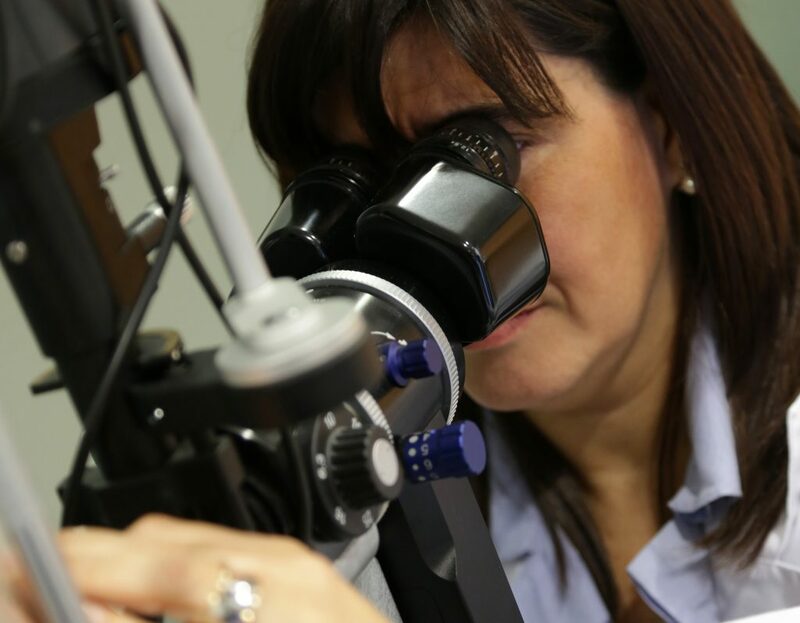 Valles Ophthalmology Research (VOR) is a worldwide well known and recognized Research Unit that nowadays conducts numerous active studies in Retina, Glaucoma, Cataract and Cornea. His allows us to be able to offer our patients the possibility of new medications before they are available.